A forthcoming exhibition will be taking a detailed look at one of the most fascinating – and grisly – chapters of 20th Century; the untimely deaths of the last Russian imperial family, the Romanovs. The Last Tsar: Blood and Revolution at the Science Museum marks 100 years since they were murdered by the Bolsheviks in July 1918 – and will cast a scientific eye over their tumultuous final years. 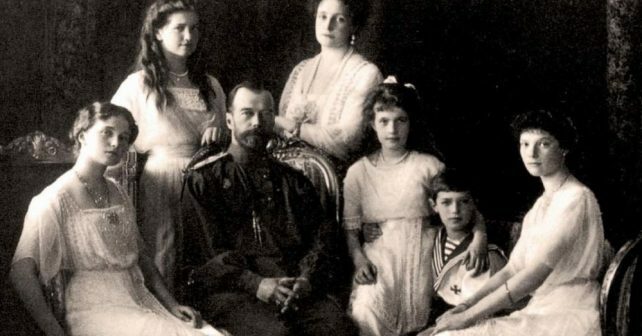 Museum experts have used forensic science to piece together what happened to the Tsar and Tsarina and their five children as they were executed in Yekaterinburg in the aftermath of the Russian revolution in 1917. It takes an in-depth look at the modern forensic investigation which has pieced together the events of that night. Evidence from the murder scene includes the dentures of the imperial physician and a single diamond earring belonging to the Tsarina. 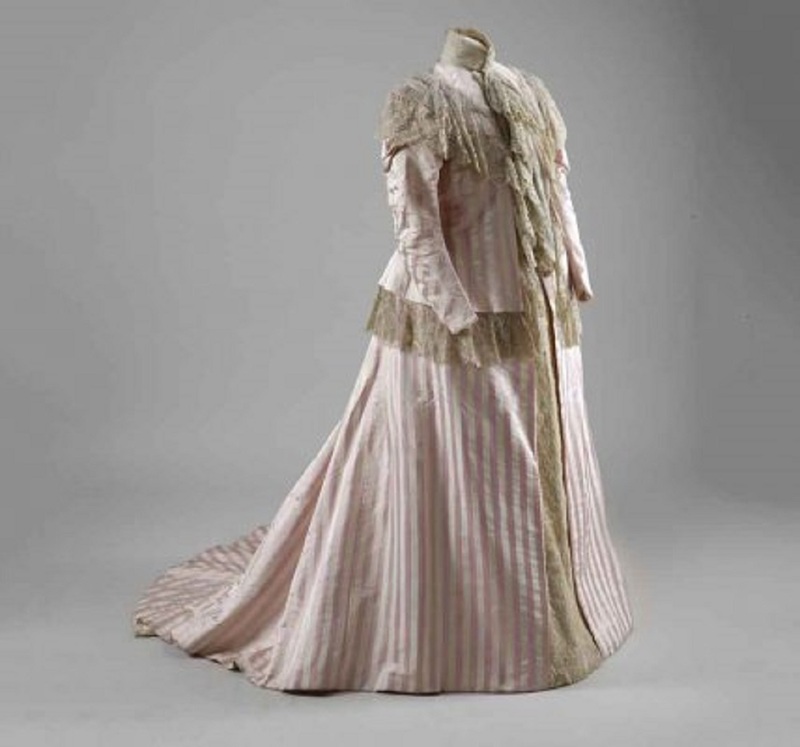 Look out for astonishing one-off documents and artefacts, including X-rays of the Tsar and Tsarina, plus a maternity dress worn by the doomed Alexandria (pictured above). Unmissable.